You may have invested a lot of time and effort into the optimisation of your website for the search engines. You’ve been steadily climbing the rankings, and you’re excited about how this has reflected in your traffic and sales. However, your success run is not guaranteed to continue. If you make any of these SEO mistakes, it could well take a very long time to climb back to your position. SEO mistakes can be easy to make if you don’t know exactly what you’re doing. The algorithms that search engine sites such as Google use change frequently. 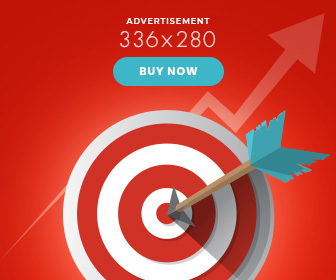 Therefore most successful online businesses set a healthy budget to have their website maintained by SEO professionals. It’s important to stay aligned with the ‘rules’ set by search engines. To keep the traffic pouring in so that you can guide them down your ‘sales funnel, here’s what you need to avoid. It’s critical that you choose the right keywords. Although you may define or categorise your products in a particular way, it’s essential that you have a clear idea of how your potential buyers would refer to them. Sometimes the words that you believe are the right ones, mean something entirely different to other people. They may even be too generic. If you’ve optimised for all the wrong keywords, you won’t get the right type of traffic coming through, with the right intentions. Before you start optimising your site, do careful research. Use keyword tools to help you such as Google Keyword Planner, Moz Keyword Explorer, Google Trends and UberSuggest. Keywords also need to be added to your content in the right way – without ‘stuffing’ them in. Although it may have been fruitful in times gone by, putting too many target keywords into your content can harm your site. 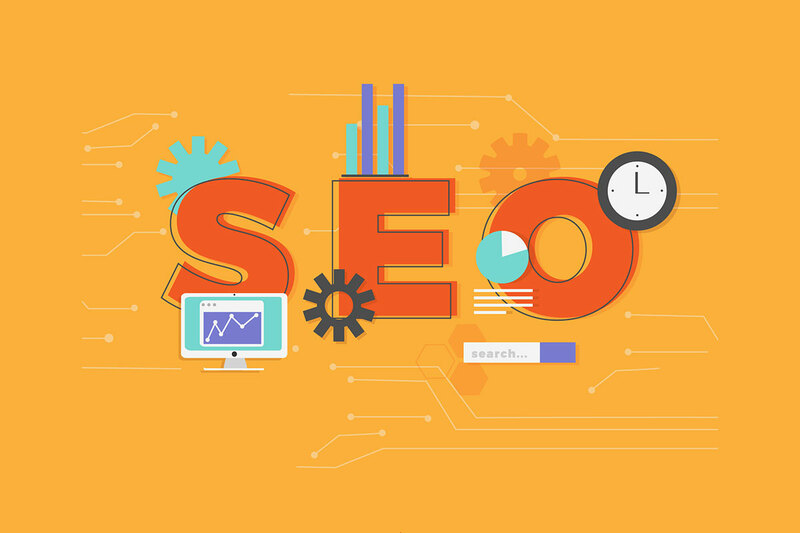 The search engines could negatively look at your site as it may appear to be full of spam and not worthy of SEO ranking inclusion. Google’s smart system for search is known as Latent Semantic Indexing (LSI). LSI can recognise whether your site is relevant for a reader and it also takes into account other relevant phrases, so you won’t have to put so many keywords in it. Another common mistake is creating website content that is not related to your keywords. You may wish to appear in the search rankings for a particular keyword, but if you don’t write about your target topic in your content, then Google won’t be showcasing your site in their top results. Google operates with a strong desire to serve their users with content that is highly relevant, of good quality and in line with a search term. If your content does not meet those needs, then it won’t perform well in search and you may suffer from a lost position. This mistake can come about by trying to fit too many topics into one piece of content. Doing this creates a piece of work that is a low quality that is created only to include the keywords. Content must be created in alignment with the questions and needs of your market, which means the inclusion of the right keywords. Google and other search engines can then clearly understand that your content is in alignment with your keywords and relevant. Although in previous times it was fine to publish content that was not unique, the same cannot be said today and could get you slapped with a Google penalty. Copying content is not seen as a good practice and is considered to be spammy. It’s well worth the time, effort and sometimes even the financial cost to create content that is new and fresh. You can check content for its uniqueness on CopyScape. Once you’ve created content focused around your target keywords, it’s not the end of the optimisation process. An essential task is to use the title tags and meta descriptions. They can give your content more power with the search engines and can influence more readers to click on it. Another action to take is to use the images to help your optimisation. This can often be forgotten. Search bots cannot see the images, but they can read the Alt Img tag as it should have relevant words and will be used to index your pages. Protect your page from a lost position. For the best SEO results, it’s important to add high-quality external links to your content. Only sites with solid reputations that are relevant and strong performing in search should be linked to. The anchor text should also be useful to the reader – i.e. give some idea about why it’s worth clicking on the link. What it is about or why it is relevant. Not using the old school ‘click here’ as anchor text but using a broad range of different ones will only help you. Another common mistake is not to include links to your top-performing pages in your content. Is practice goes far with giving them more traction and it will improve their visibility. However, if they aren’t relevant and within the field of the same topic, then they won’t help your quest. Too much internal linking will have the same result as keyword stuffing. The content and the links will need to align so that your readers can appreciate your efforts. The search engine will not be kind if what you’ve added appears to be spammy or fraudulent. Being optimised for SEO isn’t’ just about using the right content and adding keywords to the right place. It’s also important that the overall quality of your website is good, which means that it performs well on mobile devices such as smartphones and tablets. Google even had an update to their algorithm to ensure that webmasters put a focus on mobiles – it was known as Mobilegeddon. Without considering your mobile device users, you could be putting your search engine rankings at risk. Also, consider load speed as there will also be some judgement on that. A slow website can lead to lower search engine positions. Run tests on tools such as Pingdom and Google Page Speed Insights to understand what may be contributing to slow speed issues. There is also a need to consider how social media sites and postings can affect your search rankings. Ideally, your site will be mentioned by social media influencers with many followers. This is why it can be very beneficial to build a relationship with influencers. Another way to handle this is to post your blog posts to sites such as Reddit, Digg and Quora. You’ll gain the credibility of the site, but you won’t have to know all the top influencers to get it there. However, building some relationships with people on these sites will also help. Everything that you do should be tracked for success using Google Analytics. It’s important to regularly review your analytics to understand whether the actions you’re taking are paying off. Make the best of Google Webmaster tools too. In summary, search engine optimisation is critical to the success of any website today. It’s easy to make SEO mistakes and that’s why it’s important to know what they are so that you can avoid them. Nobody wants to suffer the results of a Google Penalty.